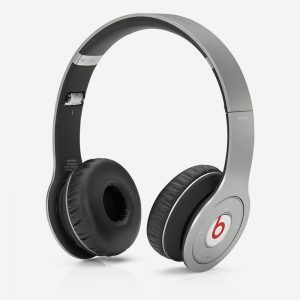 Beats Solo HD headphones are made for music lovers looking for high-definition headphones that look as good as they sound. 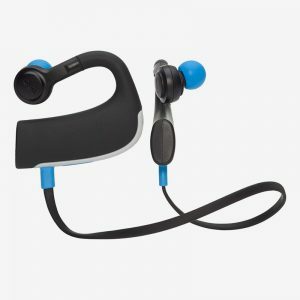 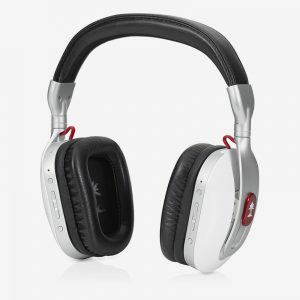 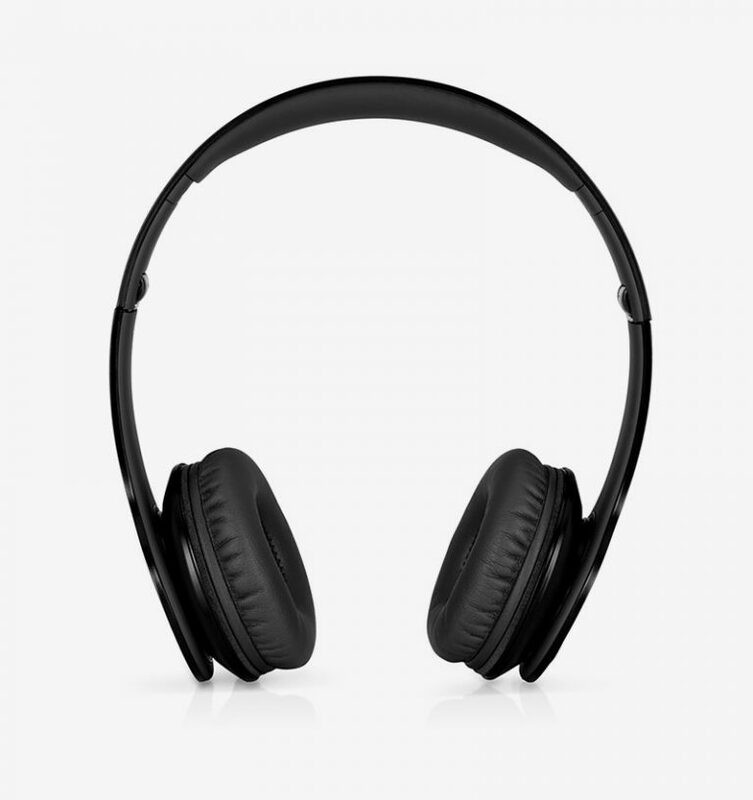 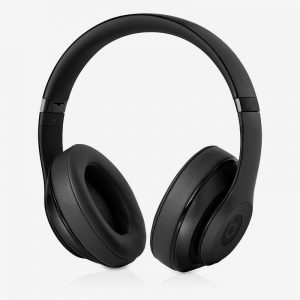 These headphones combine advanced driver technology and premium design that deliver legendary Beats by Dr. Dre sound and are lightweight and durable. 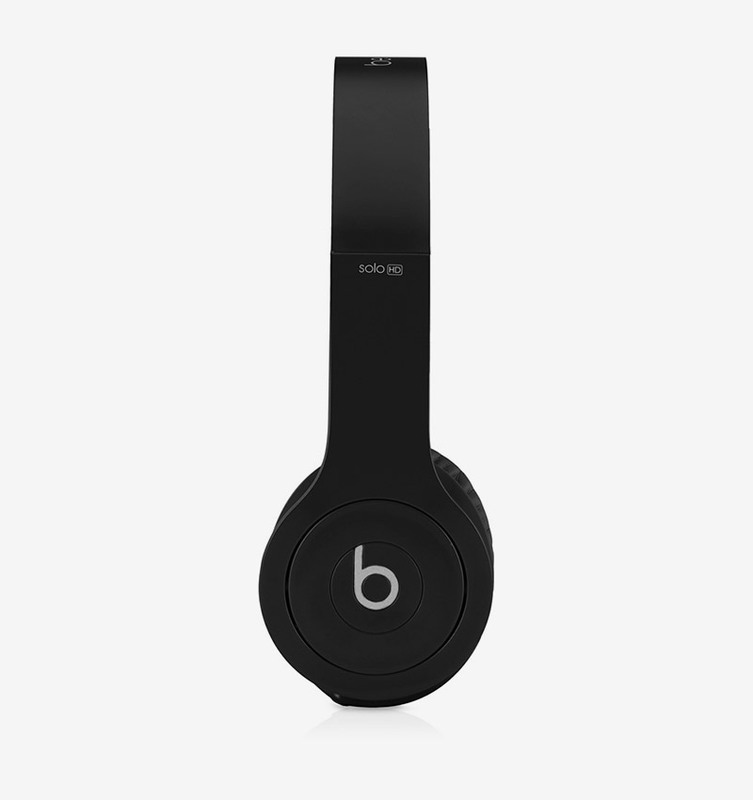 Beats Solo HD headphones look as good as they sound. 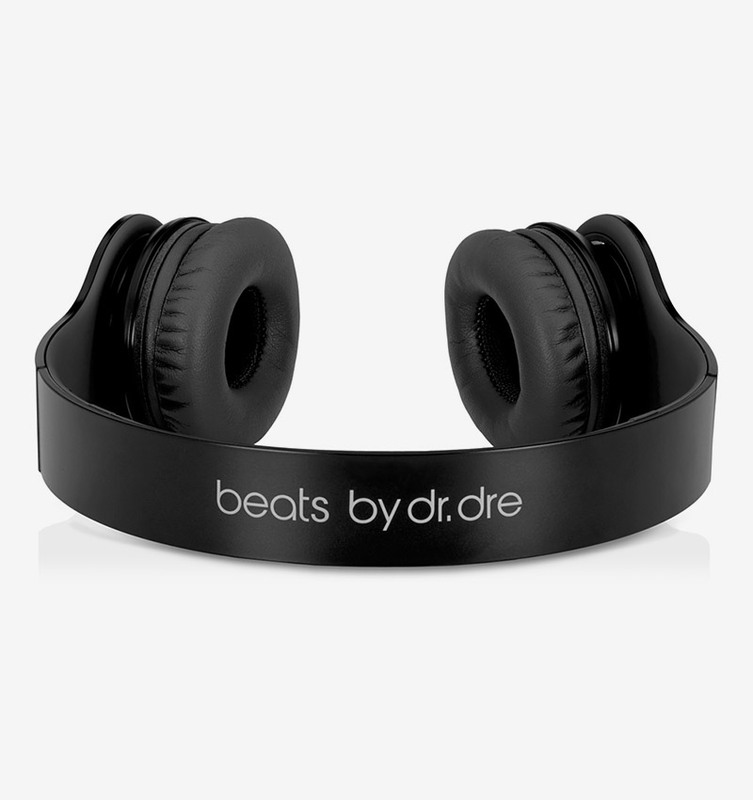 Drenched in color, these Beats are the first to feature matching ear cups, cord, and headband in a unique matte finish with a reflective Beats logo. 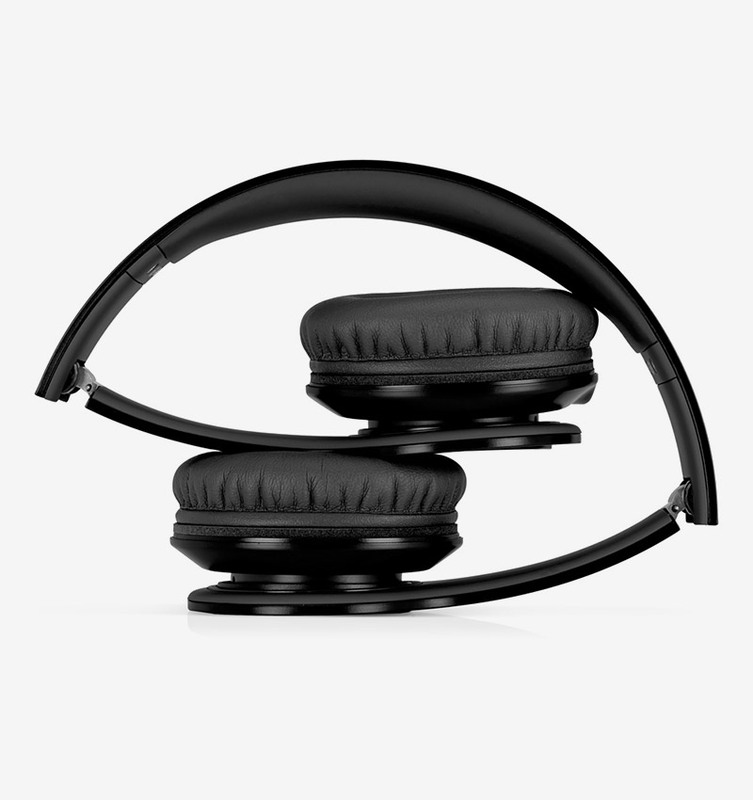 Compact enough to fit in your bag, Solo HD headphones deliver the superior sound of Beats by Dr. Dre products.